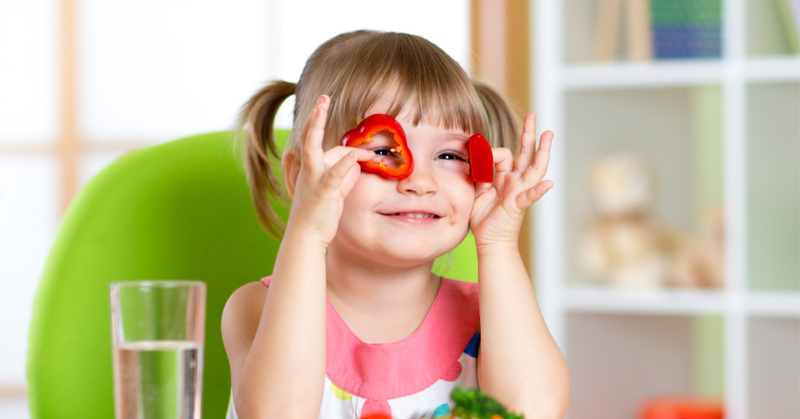 Visual processing is an essential part of everyday life. 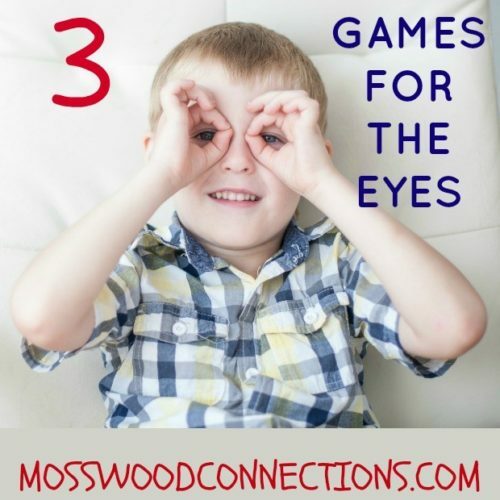 Visual processing games and activities can strengthen and build skills related to vision, math, and reading. 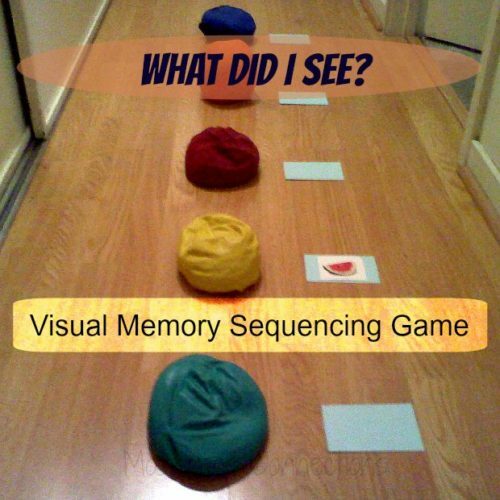 The Visual Memory Games included here focus on visual memory and attention. 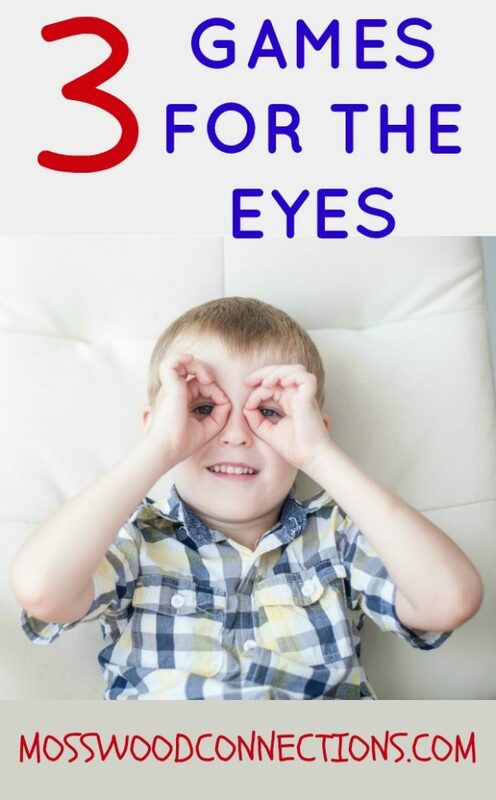 These fun games for the eyes can be made simpler or more complex depending on the level and age of the children. Visual Memory is the skill that enables you to recall or remember the visual details of what you have seen. How Does visual memory effect Kids? A child with weak visual memory skills may struggle to recognize numbers and letters, remember sight words and it may affect their classroom performance. We came up with some Visual Memory Games to help build and strengthen this skill. 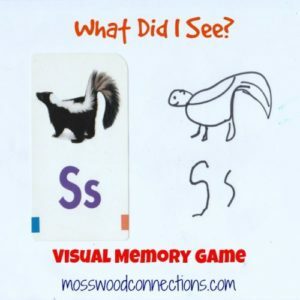 In this Visual Memory game, the kids draw what they remember seeing. Hold up a picture for the children to see. Hold the picture up for a longer time to make it easier, and for a shorter time to make it more difficult. Place the picture so that it can no longer be seen. Ask the children to draw what they remember seeing. Observe whether the drawing is accurate, has details, etc. That will tell you what the child is remembering and then you can add difficulty as they progress. 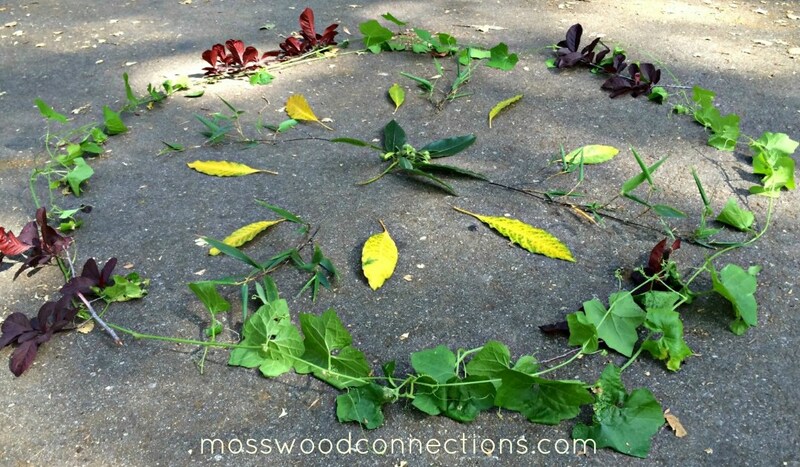 For older children show them a more complex picture and have them write what they remember seeing. Look for them to add details. 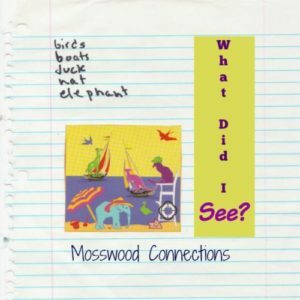 rather than writing “birds” they could write “two birds” or “blue elephant”. Children sequence what they remember seeing. Instructions for What Did I See? Line the picture cards face down up along the floor. We used our Squishy Squashy Balloons to combine gross motor sensory with visual memory. 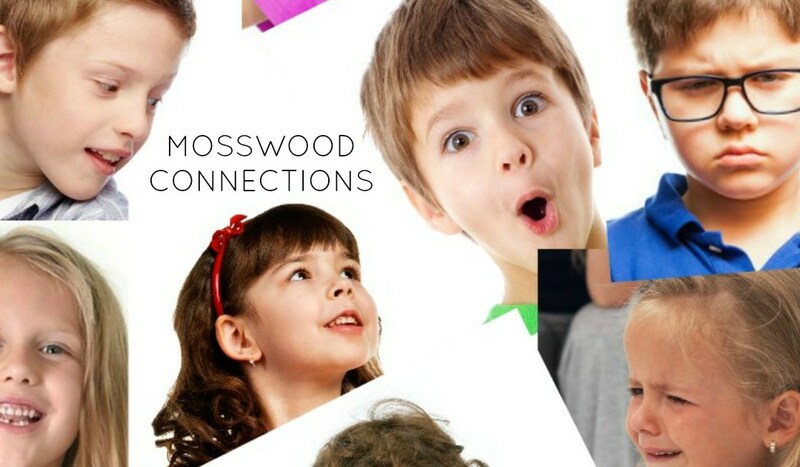 We find that young children tend to retain more and enjoy learning when we combine skill building with movement. Have the child step next to a picture card turn it over, look at the picture and then turn the picture card face down again. The child keeps taking a step forward and listing what they saw in the correct order. The child who can list the most items from memory wins. A reader asked for a variation that would suit very young children. So we came up with this one. Gather some toys. There should be two of each type of toy. (Two trains that look alike, two toy ducks, etc.) Start with no more than six different types of toys. You can begin with three different type to make it simpler. Put one of each pair of toys around the room in easy to see places. Hold up one of the toys for the kids to see. Cover the toy with the cloth or blanket. Then ask them to go find the matching toy and bring it back. If the child is having difficulty, spend more time looking and feeling the toy that they are going to match.